Every 30 years, the sleepy US town of Derry is befallen by an apparent natural disaster which sees many of the community’s children killed. 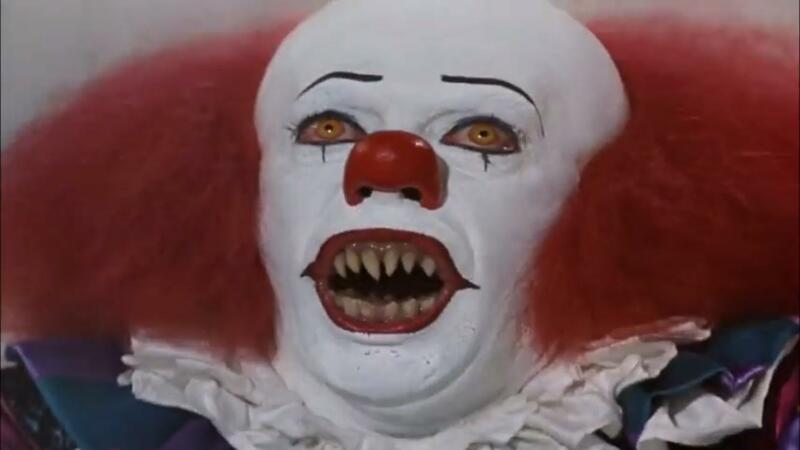 Only 12 year-old Michael (Marlon Taylor) and his gang of young outcasts are willing to face the truth: these ‘natural disasters’ are, in fact, the handiwork of a malevolent entity which takes the form of sinister Pennywise the Clown (Tim Curry). When the killings start again, adult Michael (Tim Reid) rounds up the long-parted pals to conquer ‘It’ once and for all.